When it comes to money, we all need it to live on. However, it can be really scarce lately and sometimes we might have to resort to doing some crazy and stupid things just to make the money we need to survive. Although these things in this list might sound crazy, they have worked for the people who are doing them. Whether you’re short on money, or looking for a bit of extra money for yourself in your free time, why not try and see if you can get into doing any of these? 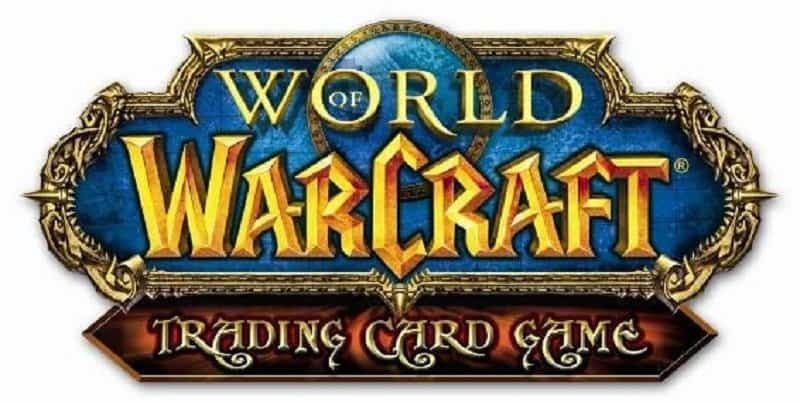 People from all around the world are getting paid to play World of Warcraft. How can one be paid to play this game you may ask? Gold farming. Gold farming is essentially people paying you for your time, as they’re too lazy to do it themselves. You play the game, gather the in-game currency (gold), and sell that to other players with more real-life money than in-game money. While this may seem a bit far-fetched, there are people making good money off of this. Someone has created a new line of dog accessories, called Doggles. 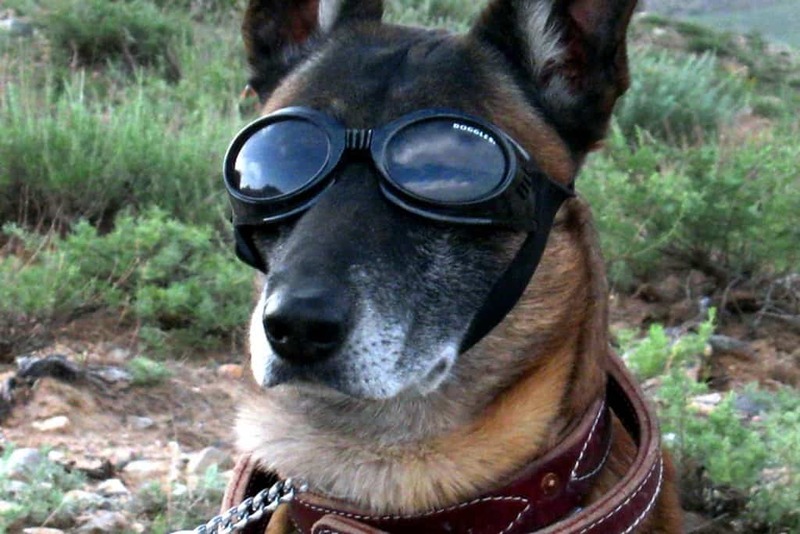 Doggles are essentially goggles for dogs. The company has also expanded into creating vests and jewellry for dogs as well. 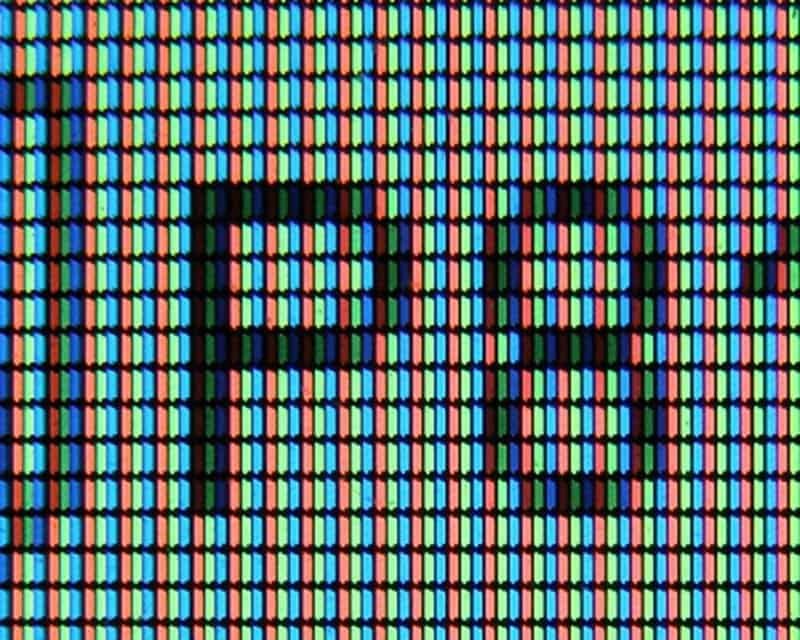 Someone set up a website where they decided to sell one million pixels for $1 per pixel. It seems to have worked, because he made his $1 million and has gone on to make money with other things online. 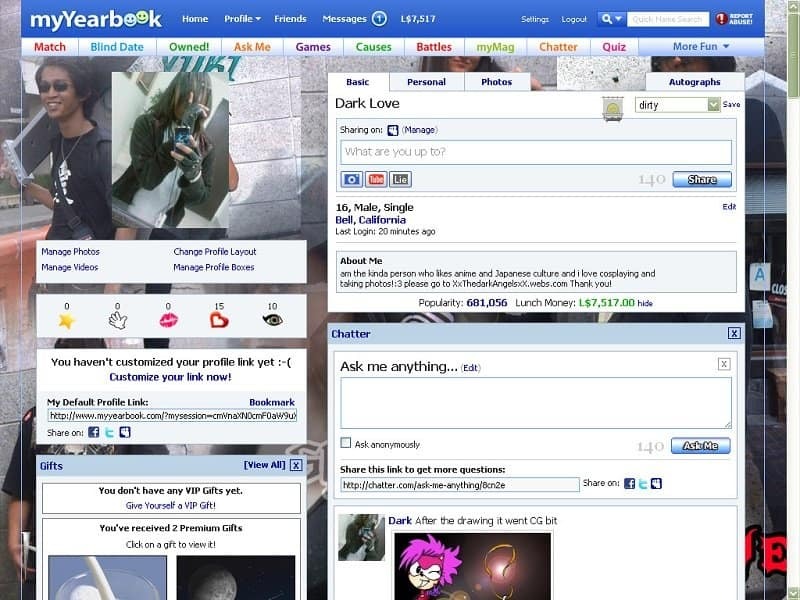 A teenage girl decided to set up a website offering her services for making Myspace and other social media layouts. Well, it took off and she landed a bunch of advertising contracts and now gets over 7 million visitors to her site every month. People have even offered to buy her site for more than $1.5 million. Two teenage girls had an idea to create a website called My Yearbook for people to have their own online yearbook. Well, this idea took off and they have made over $4 million since they started. 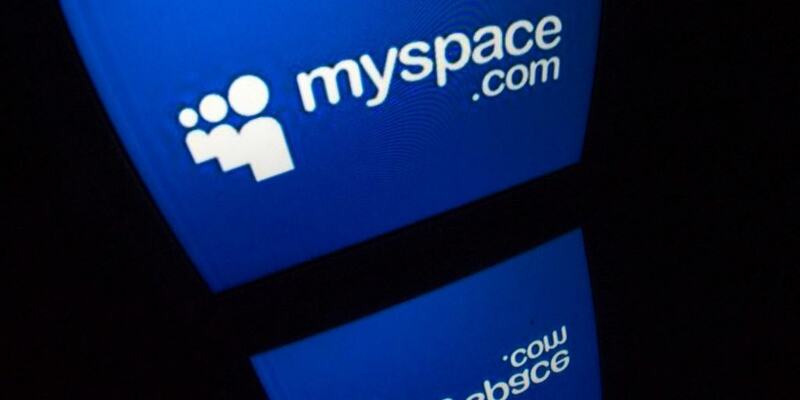 The company now has 45 employees, over three million members, and a ton of advertisers. 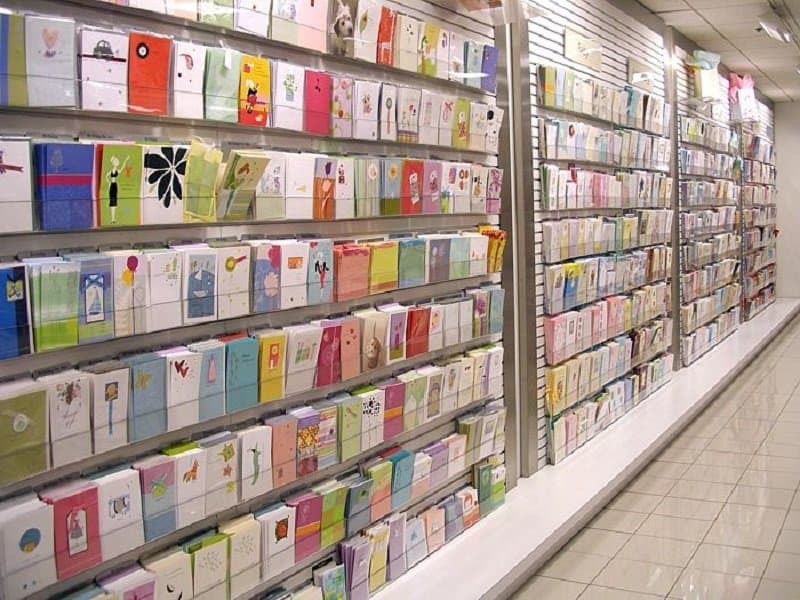 A young man by the name of Cameron Johnson decided to start a website to sell online greeting cards. His idea took off and he went onto a few different things including Certificate Swap, where members can swap their old gift certificates, which has made him a six-figure income. He has made between $3 million and $4 million per month until he sold his websites and went on to teach other people how to make millions off the Internet. 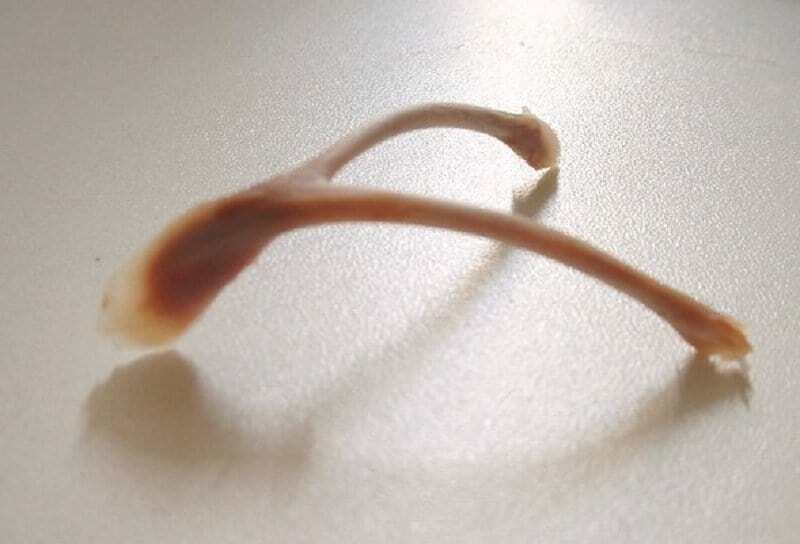 You don’t have to wait for Thanksgiving if you want a lucky wishbone — there is a website that sells over 30,000 of these per month and they have made over $1 million in sales. A man by the name of Steve Pavlina makes a ton of money by writing on a blog about life hacks. 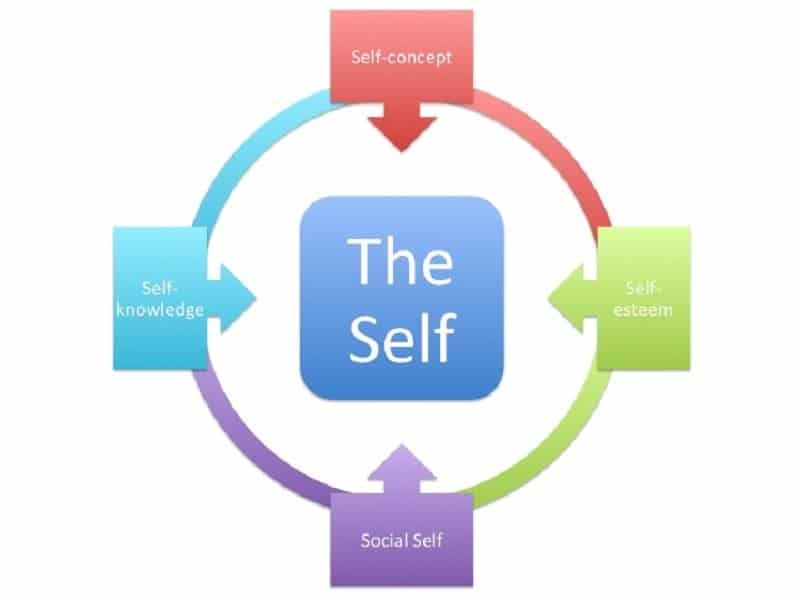 He writes about everything from astral projection to personal development. He makes about $300 per day just for a few minutes of work each day. This is something to think about. 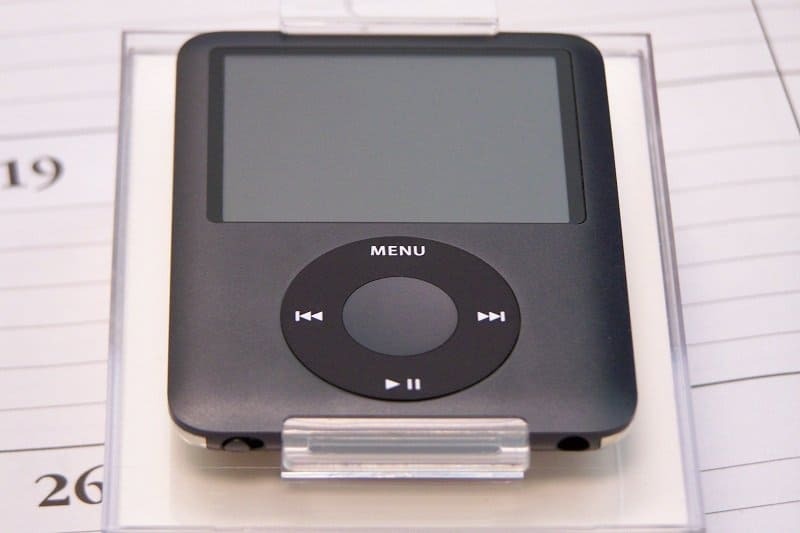 A woman by the name of Catherine Keane once helped her friend load music onto her iPod and then realized there was a market for it. She now makes over $100,000 per year just by helping people load music onto their iPod’s. There really is a market for everything! 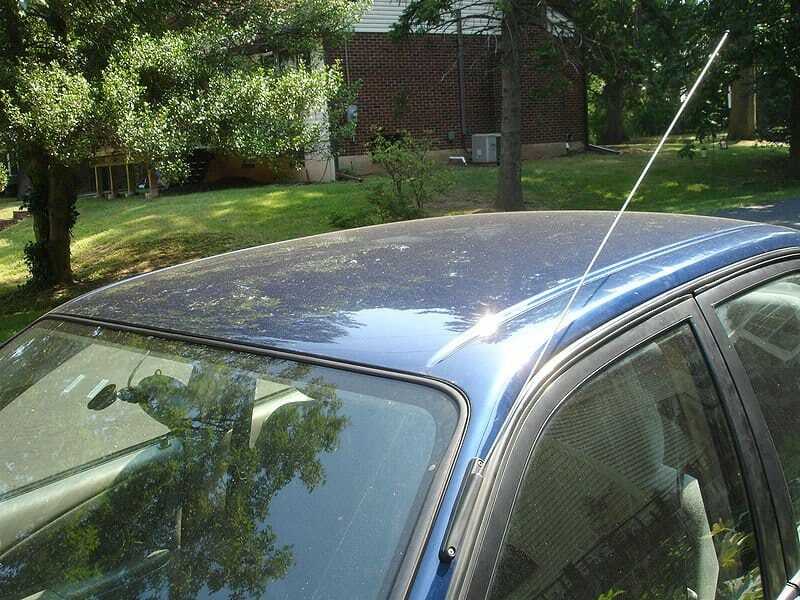 A man by the name of Jack Wall turned the business of selling crazy looking antenna toppers that go onto the antennas of cars into a multi-million dollar business.